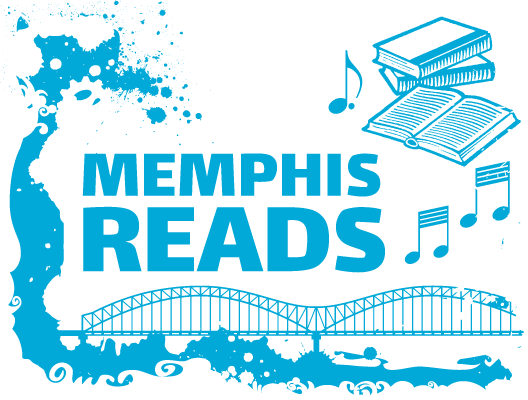 in Memphis Reads tagged History and Genealogy / Nonfiction / Reviews by Marilyn U.
Marilyn reviews Team of Rivals: The Political Genius of Abraham Lincoln by Doris Kearns Goodwin, New York: Simon & Schuster, 2005. Our world was at war, a war of opposing ideas. The United States Constitution had not settled the question of slavery, and because of this, it was dividing the Nation and the United States Congress. In this environment of opposing sides, the future President Abraham Lincoln was elected to Congress, and he began to emerge as a political leader. This historical account by Doris Kearns Goodwin is an in-depth study of Abraham Lincoln from his childhood to his death. While including his family life, Goodwin also focuses on his political maneuverings. Abraham Lincoln was a political genius who brought together men of opposing ideas, political parties, and differing agendas. Lincoln’s genius eventually led to a presidency where he formed a cabinet of highly qualified men who even though the men at one time or another had politically opposed him. Despite their previous opposition, this cabinet would unitedly lead the North during the Civil War. His ingenious political leadership was also one of the factors in the north winning the Civil War. Once the Confederacy had been defeated, his leadership was tested again as he was tasked with saving a fragmented nation. Abraham Lincoln’s leadership of a nation at war was enlightening to me. I had never read much on his political leadership, but this enjoyable, well-written book held my attention with every paragraph.